A Renaissance person is a homo universalis, a polymath competent in a variety of subjects for the sake of solving complex human problems. Dr. Tavanti's publications provide some analyses on integrated models for systemic solutions to global problems. His contributions explore how society, business, academia and other systems relate to social and global problems. He employs interdisciplinary, collaborative and participatory models to make academia relevant to the community. He also explore how businesses and civil society organizations can become more globally responsible, socially conscious, sustainability competent, Although academia often simply rewards personal accomplishments, Dr. Tavanti believes in the academic scholarship production as a service to society and a tool for capacity development and systemic change. This is a presentation associated to the publication: ​Tavanti, M. & Wilp. E. A. (2019). 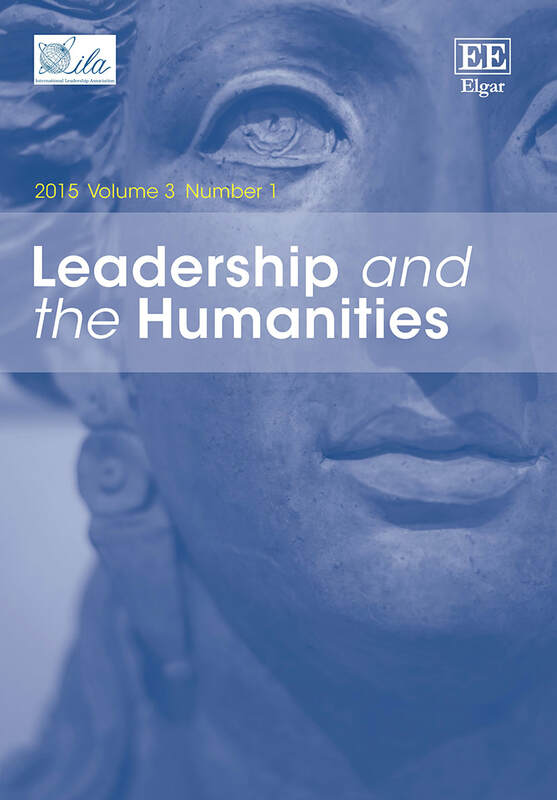 Homo Universalis: Humanistic Leadership Values for Global Social Innovation from the Renaissance of Florence to San Francisco’s Silicon Valley. In Stachowicz-Stanusch, A., Lewis, A. & Stanish, A. (Eds). Humanistic Values from Academic Community Perspective. Information Age Publishing (IAP) Charlotte, NC, USA. (forthcoming). The following is a sample of Dr. Tavanti's publications in the area of sustainable management education and responsible global leadership. These are author's copies. You can find the links to the these and other publications in the academic repository collections below. ​Tavanti, M. & Wilp, E. A. (2019). 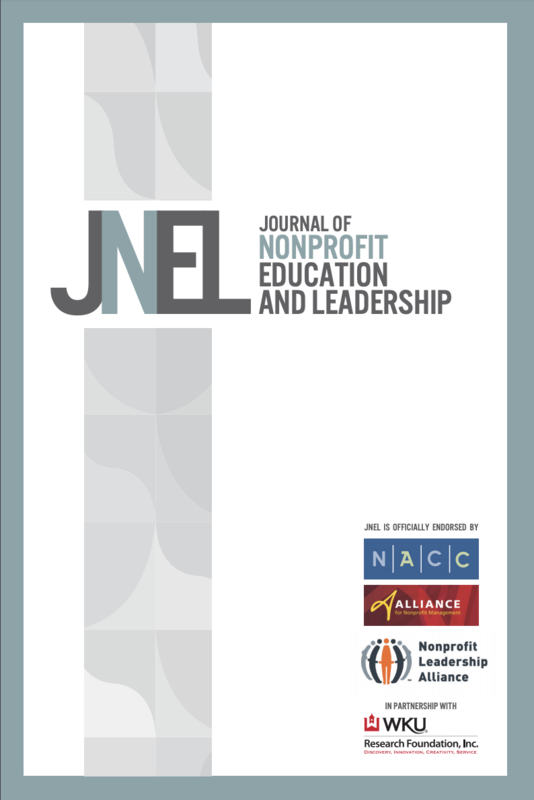 Anti-Corruption in Nonprofit Management Education: Promoting Ethical Capacity through Case Study Analyses. In Stachowicz-Stanusch, A. & Amann, W. (Eds). 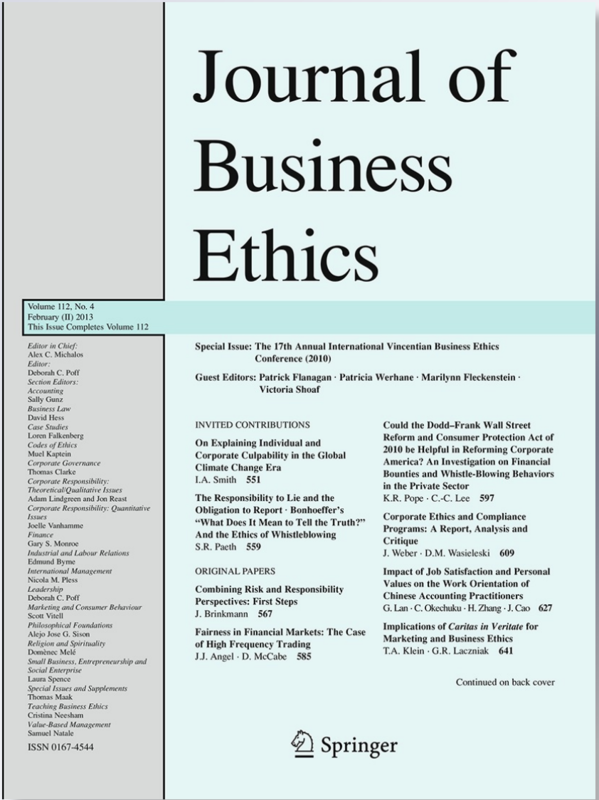 Anti-Corruption in Management Research and Business School Classrooms. (pp 31-44). Information Age Publishing, USA. ​Tavanti, M. & Wilp, E. A. (2018). Experiential-By-Design: Integrating Experiential Learning Strategies into Nonprofit Management Education. 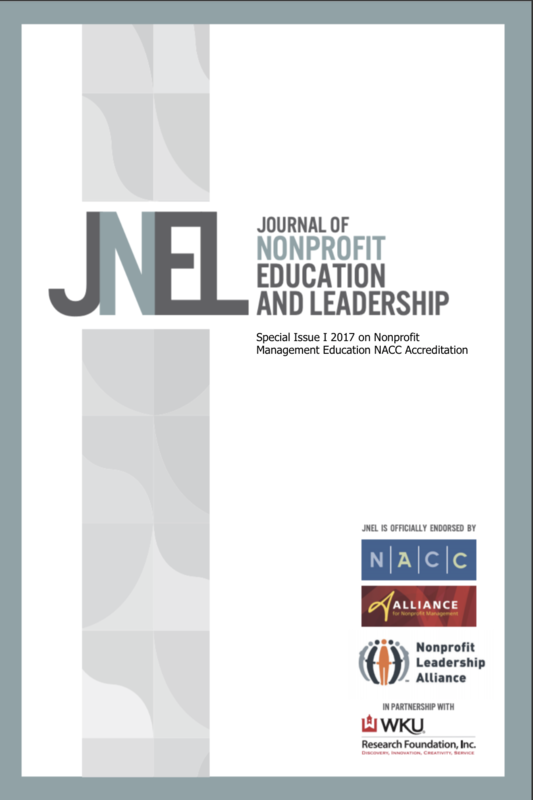 Journal of Nonprofit Education and Leadership (JNEL), 8 (4), 375-402. ​Tavanti, M. & Davis, E. B. (2018). 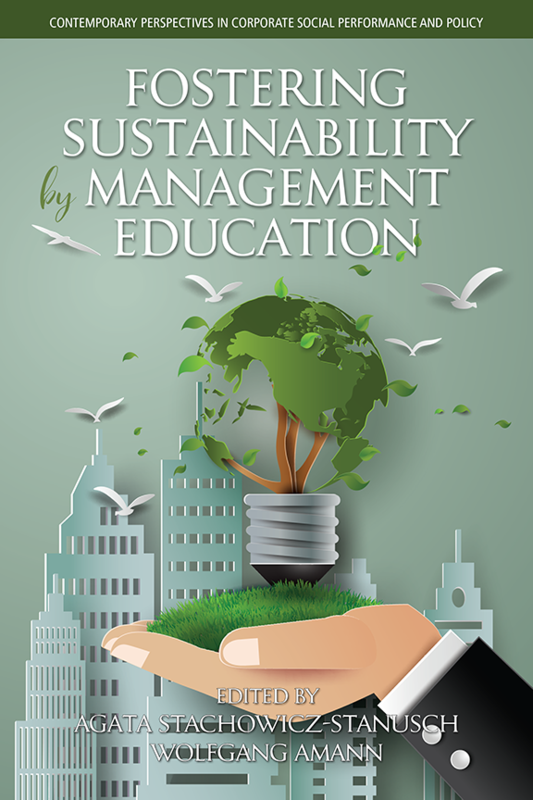 Integrating Sustainability Mindset and Impact Competencies in Management Education: Directions, Models and Strategies. In A. Stachowicz-Stanusch and W. Amann (Eds. ), Management Education for Corporate Social Performance. (pp. 223-241). Charlotte, NC: Information Age Publishing (IAP), Contemporary Perspectives in Corporate Social Performance and Policy Book Series. ​Tavanti, M., Abdi, C. & MacHarg, B. (2016). Gender Democracy and Women Self-Empowerment: A Case of Somali Diaspora Civil Society. In C. Lange, C. Schwabenland, J. Onyx, Jenny, Nakagawa, Sashiko (Eds. ), Women's Emancipation and Civil Society Organisations: Challenging or maintaining the status quo? (pp. 209-233). Bristol, UK: Policy Press. 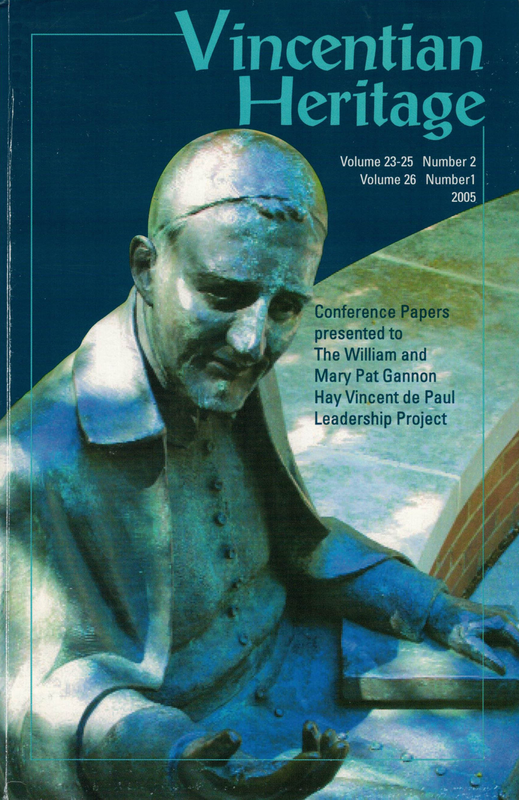 DOI: http://dx.doi.org/10.1332/policypress/9781447324775.003.0010. ​Tavanti, M. (2015). 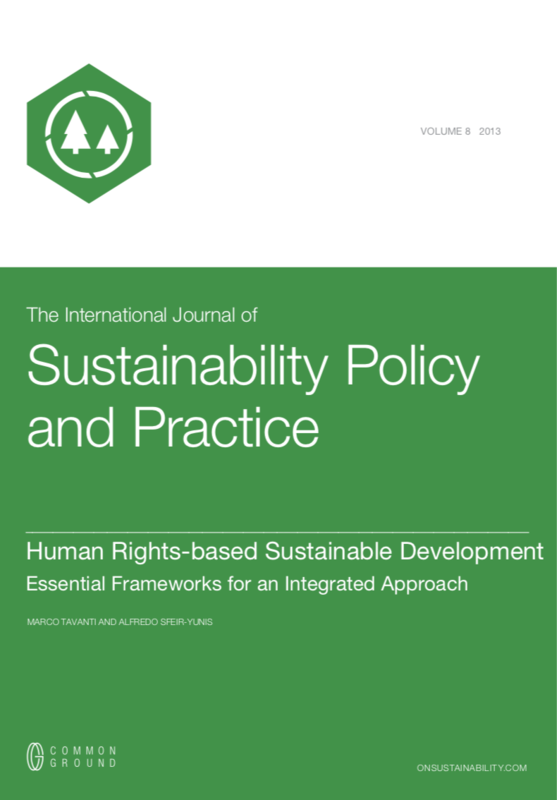 Global Sustainability Reporting Initiatives: Integrated Pathways for Economic, Environmental, Social, and Governance Organizational Performance, In A. Stachowicz-Stanusch (Ed.) 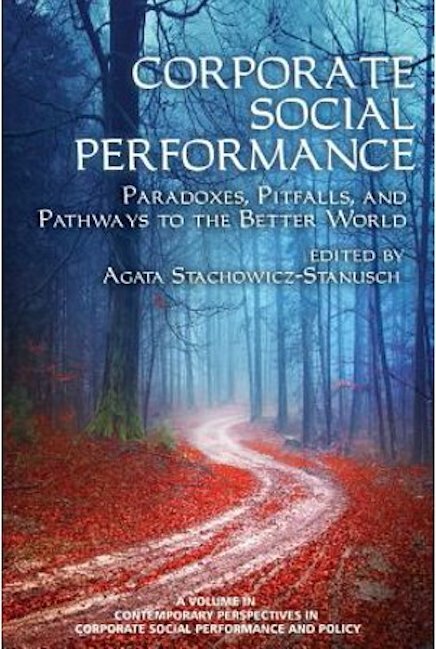 Corporate Social Performance: Paradoxes, Pitfalls and Pathways to The Better World (pp. 301-323). Charlotte, NC: Information Age Publishing (IAP). Globally Responsible Management Education: From Principled Challenges to Practical Opportunities. ​Tavanti, M. & Wilp, E. A. (2015). Globally Responsible Management Education: From Principled Challenges to Practical Opportunities. In D. E. Palmer (Ed.) 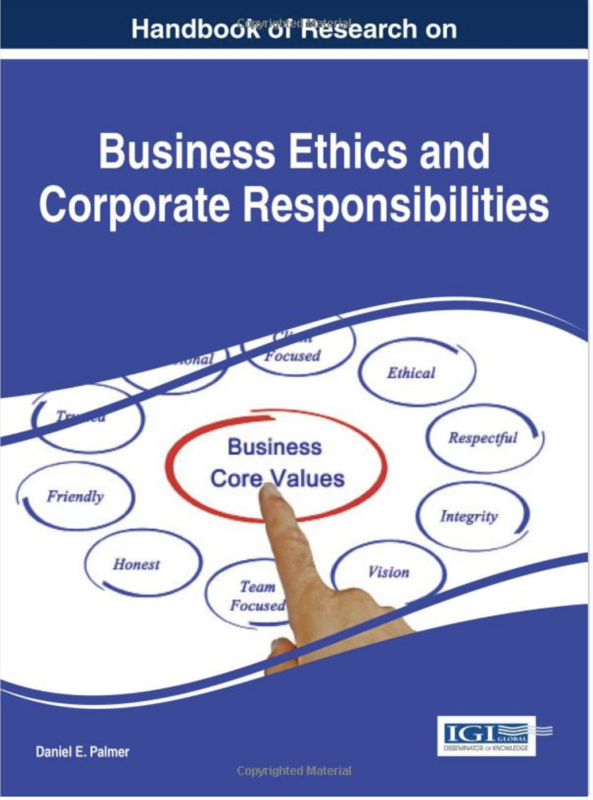 Handbook of Research on Business Ethics and Corporate Responsibilities, (pp. 196-220). Hershey, PA: IGI Global. ​Tavanti, M. (2014). Managing Toxic Leaders. In J. Ciulla, M. Uhl-Biel, and P.J. Werhane (Eds.). Leadership Ethics. Vol. 2 (Part 1). Los Angeles, CA: SAGE. 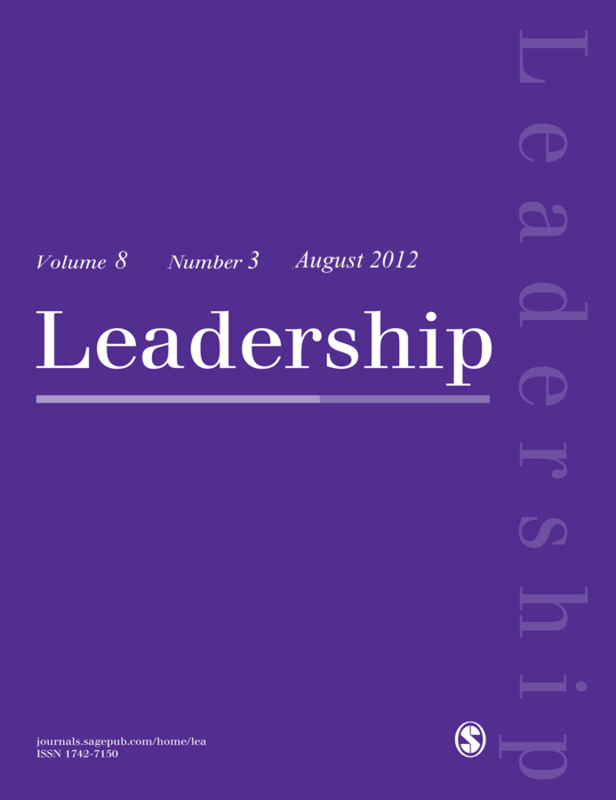 First published as: ​Tavanti, M. (2011). Managing Toxic Leaders: Dysfunctional Patterns in Organizational Leadership and How to Deal with Them. Human Resource Management, 6 (1), 127-136. ​Tavanti, M. (2014). Sustainable Development Capitalism: Changing paradigms and practices for a more viable, equitable, bearable and just economic future for all. In Kazeroony, H. H. and Stachowicz-Stanusch, A. (Eds. 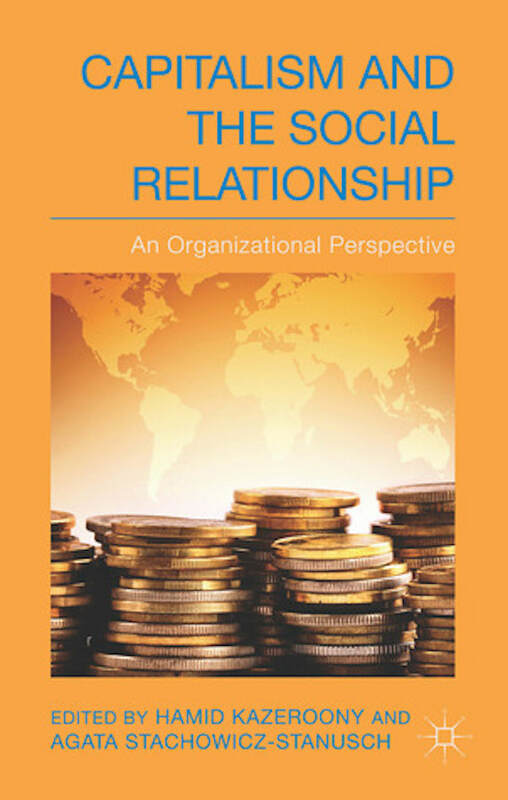 ), Capitalism and the Social Relationship: An Organizational Perspective (pp. 163-182). New York: Palgrave-Mac Millan. 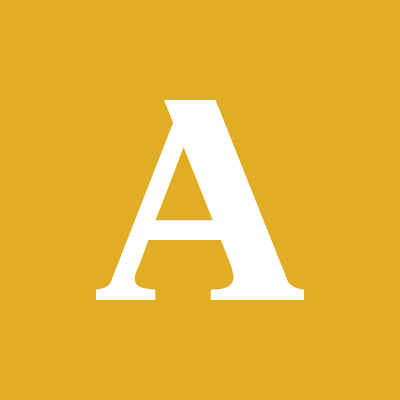 ​Tavanti, M. & Vendramini, E. A. (2014). Fighting Poverty through Practical, Integrated and Multidisciplinary Education: The Case of Master Programs in Development Practice. In M. Gudic, A. Rosenbloom, & C. Parkes (Eds. 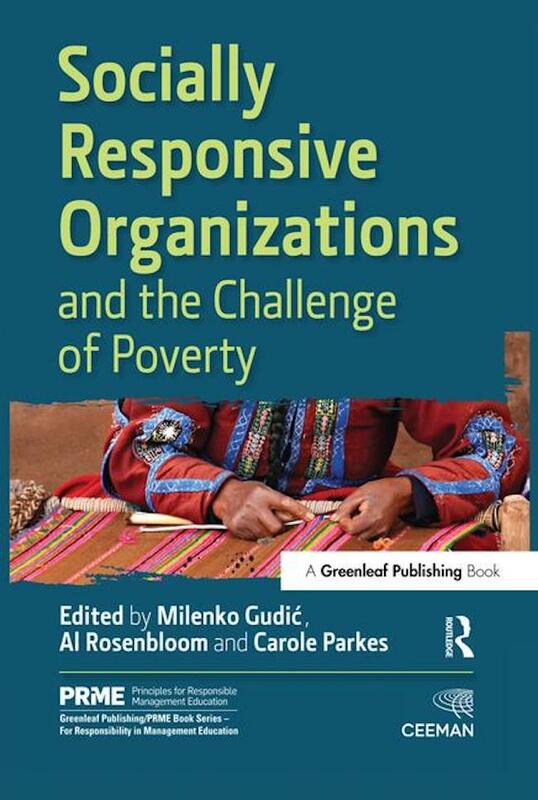 ), Socially Responsive Organizations and the Challenge of Poverty (pp. 197-208). The Principles of Responsible Management Education Series: Fighting Poverty as a Challenge for Business and Management Education. Austin, TX: Greenleaf Publishing. ​Tavanti, M. (2014). International Law and Global Migration: The UN and NGOs Global Initiatives to Fight Human Trafficking, Protect Refugee Rights and Labor Immigrant Rights. In E. W. Collier & C. R. Strain (Eds. 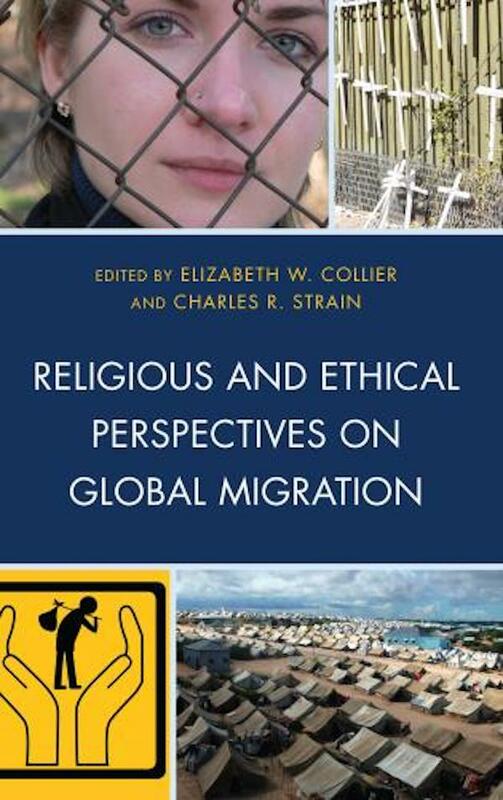 ), Religious and Ethical Perspectives on Global Migration (pp. 109-128). New York: Lexington Books. The Cultural Dimensions of Corruption: Integrating National Cultures Differences in the Teaching of Anti-Corruption in Public Service Management Sector. ​Tavanti, M. (2013). The Cultural Dimensions of Corruption: Integrating National Cultures Differences in the Teaching of Anti-Corruption in Public Service Management Sector.” In Stachowicz-Stanusch. A. and Krause Hansen, H. (Eds. 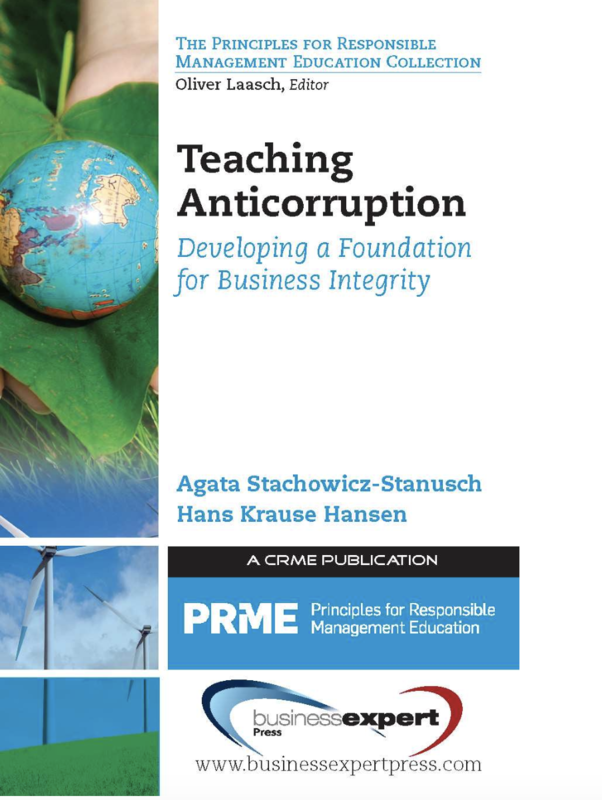 ), Teaching Anti-Corruption: Developing Foundation for Business Dignity, (pp.129-156). Principles of Responsible Management Education Book Series. New York, NY: Business Expert Press. Sustainable Human Security addresses the systemic and inter-generational capacity for the protection and promotion of human survival (freedom from fear), human development (freedom from want), human dignity (freedom from shame), and human sustainability (freedom from vulnerability). 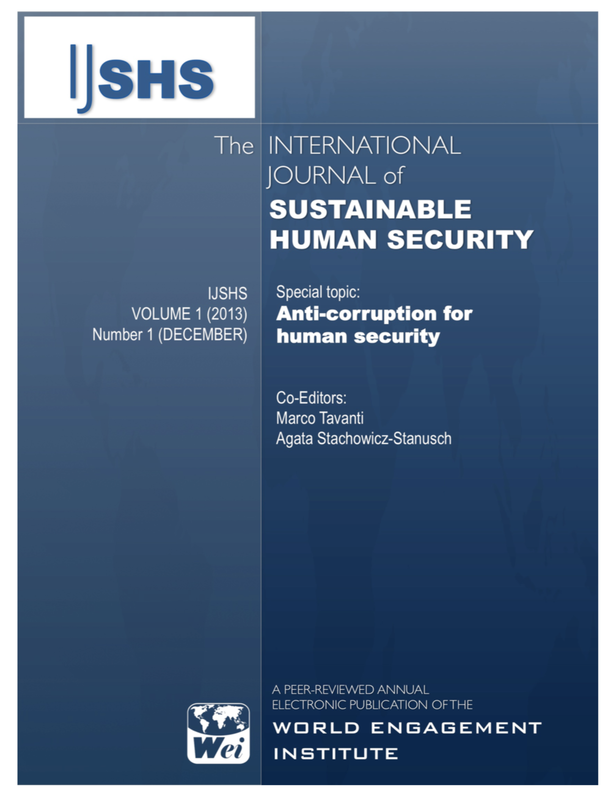 This volume explores sustainable solutions and systemic issues in relation to human security and corruption. Integrity for the Common Good: The Missing Link Between Neoliberalists and the Occupy Discontents. ​Tavanti, M. (2012). Integrity for the Common Good: The Missing Link Between Neoliberalists and the Occupy Discontents.” In A. Stachowicz-Stanusch and W. Amann (Eds. 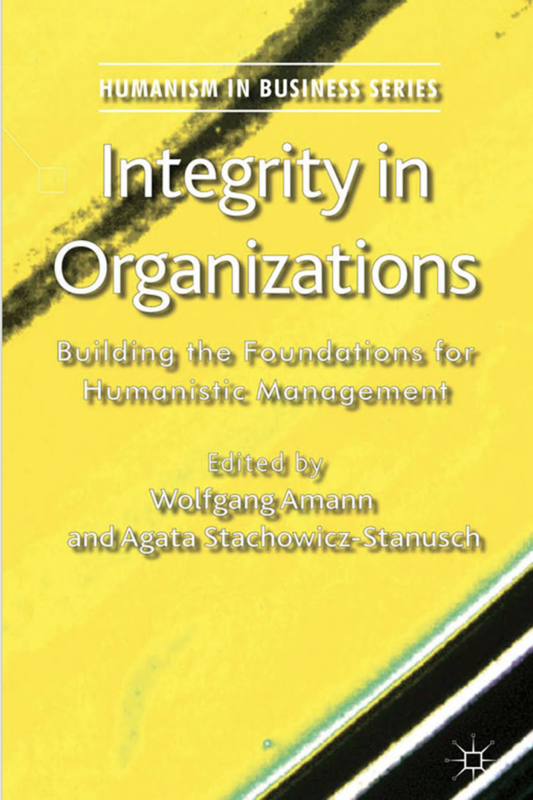 ), Integrity in organizations: Building the foundations for humanistic management, (pp. 82-104). London, UK: Polgrave Macmillan Publishers. ​Tavanti, M. (2011). Responsible Management Education in Practice: The Principles and Processes for Educating Socially Responsible and World Engaged Leaders. 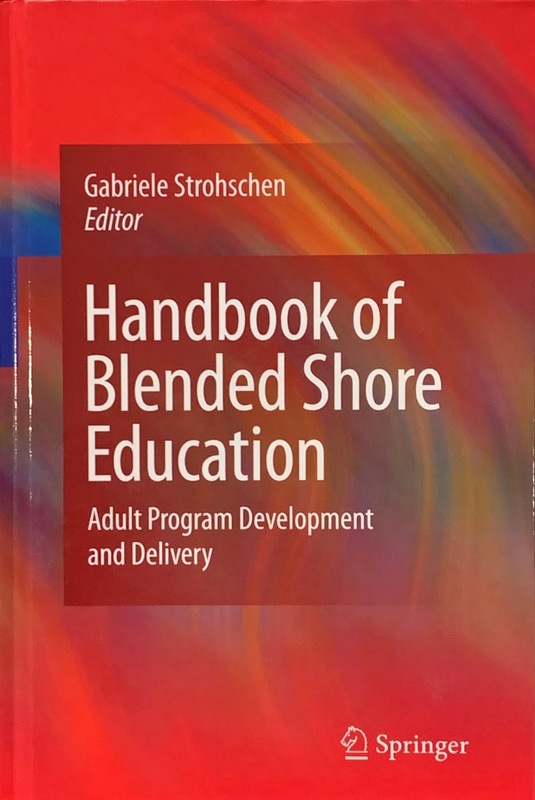 In C. Wankel & A. Stachowicz-Stanusch (Eds. 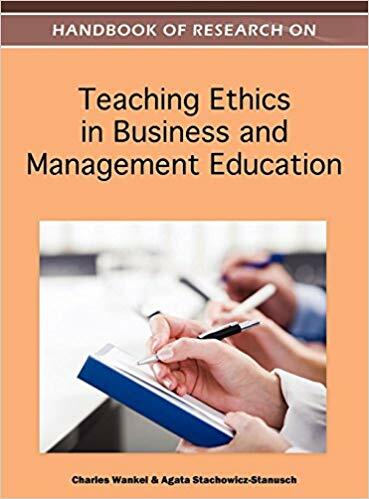 ), Handbook of Research on Teaching Ethics in Business and Management Education (pp. 546-563). Hershey, PA: IGI Global. Tavanti, M. (2009). Sustainable Value Management: Leading Organizations Towards an Integrated Bottom Line. Organizacja I Zarzadzani - Organization and Management, 4(8), 153-165. ​Tavanti, M. (2008). Developing Leaders While Sustaining Values: Learning from International University Partnerships. In G. Strohschen (Ed.). International Adult Education Handbook: Challenges and Solutions in the Development and Delivery of International Adult Education Programs (pp. 157-166). New York, NY: Springer. Tavanti, M. (2008). Transactional Leadership. In A. Marturano & J. Gosling (Eds.). 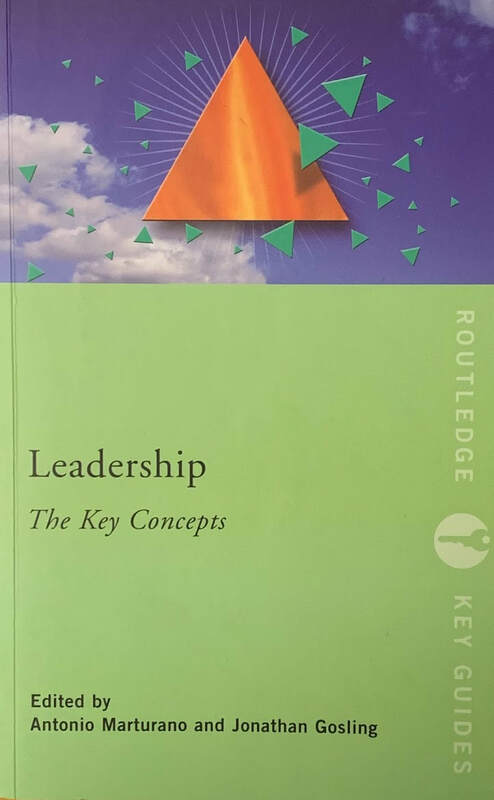 Leadership: The Key Concepts(pp. 106-170). London & New York: Routledge. Tavanti, M. (2008). Transformational Leadership. Included in the Author's copy. African Sustainable Leadership Development: A Culturally Intelligent Leadership Model for Service Oriented Leaders and Organizations. ​Tavanti, M. (2007). African Sustainable Leadership Development: A Culturally Intelligent Leadership Model for Service Oriented Leaders and Organizations. In R. F. Littrell & P. Ramburuth (Eds.). 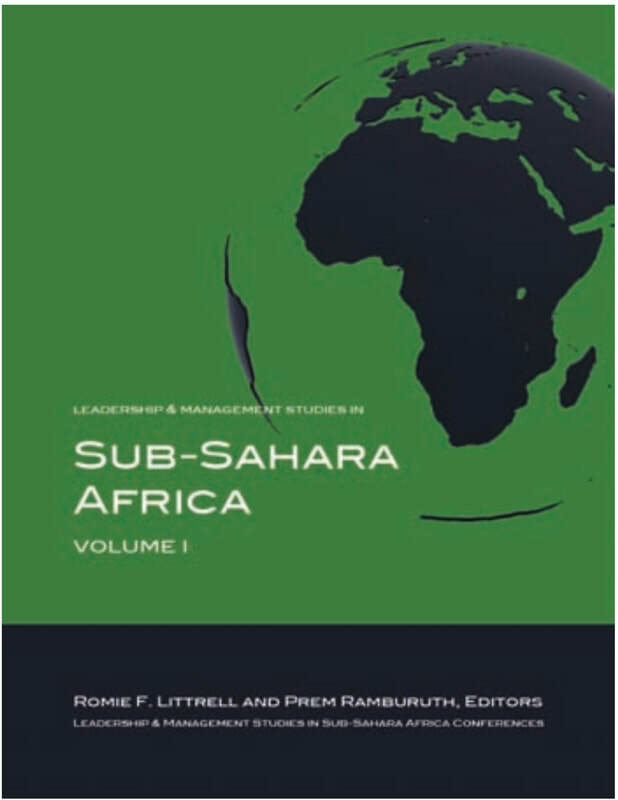 Leadership and Management Studies in Sub-Sahara Africa Vol. I (51-65), Selected papers presented at the Leadership & Management Studies in Sub-Sahara Africa 2006 Conference, Stone Town, Zanzibar. San Diego, CA: University Readers. ​Tavanti, M. (2007). Chiapas Civil Society Organizations: Cultural Resistance and Economic Alternatives through Fair Trade Cooperatives and International Networks.” In A. S. Vicente and A. C. Santacroce (Eds. ), Sociedad Civil y Desarrollo Local (pp. 445-460). Mexico: International Society for the Third Sector (ISTR), Editorial Porrúa, Instituto de Comunicación y Desarrollo, Universidad Michoacana de San Nicolás de Hidalgo. Tavanti, M. (2005). Chiapas Cross-Cultural Focus Groups: Doing Research in Dangerous and Cross-Culturally Diverse Contexts. Sociology and Social Research (Sociologia e Ricerca Sociale), 76-77, 1-9. Tavanti, M. (2003). 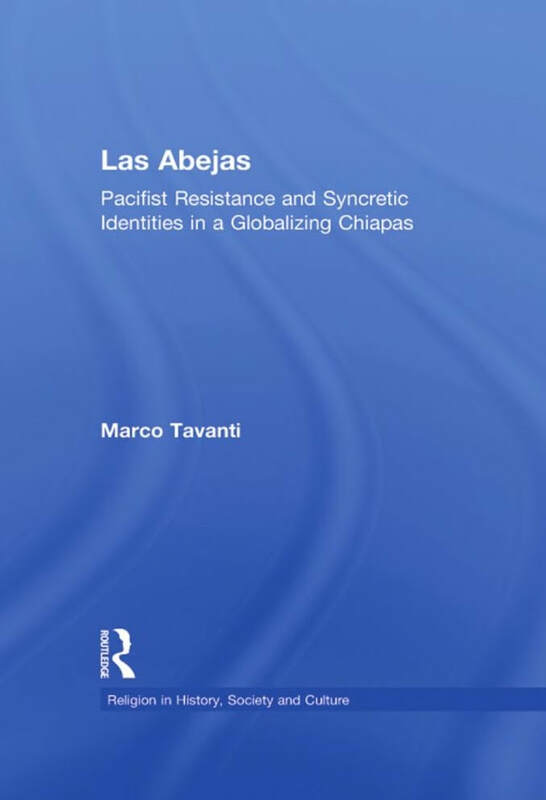 Las Abejas: Indigenous Pacifism and Syncretic Identities in a Globalizing Chiapas (First volume of the Routledge Series Religion in History, Society and Culture, F. Reynolds & W. F. Sullivan, Eds). New York and London: Routledge. Additional publications can be available in the following electronic collections. ​For presentations, papers, and publications not enlisted here, please contact Dr. Tavanti directly via email. 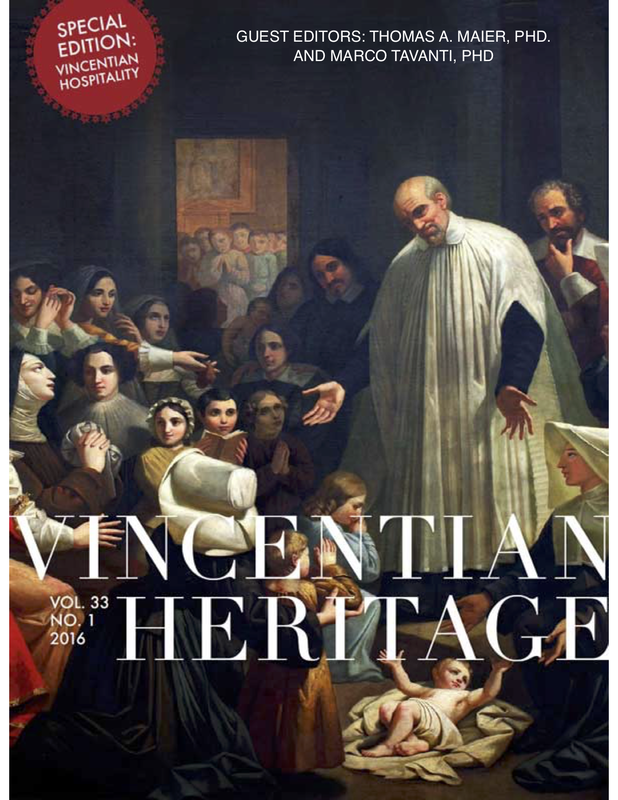 Dr. Tavanti publications during his tenure at DePaul University are collected in the Via Sapientiae at DePaul University which include also some of unpublished papers and presentations. 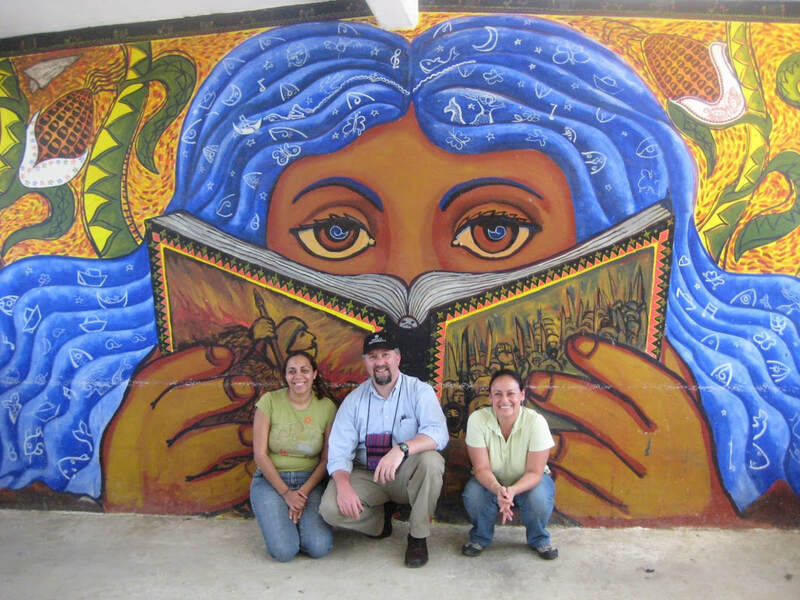 Dr. Tavanti with other professors visiting a Zapatista Autonomies School in Chiapas, Mexico. "Zapatista education intends to recuperate and value indigenous knowledge with its history and dignity. It crosses wide areas of alternative knowledge and being, and offers a space where collective knowledge is aimed at social transformation." Photo March 2008. 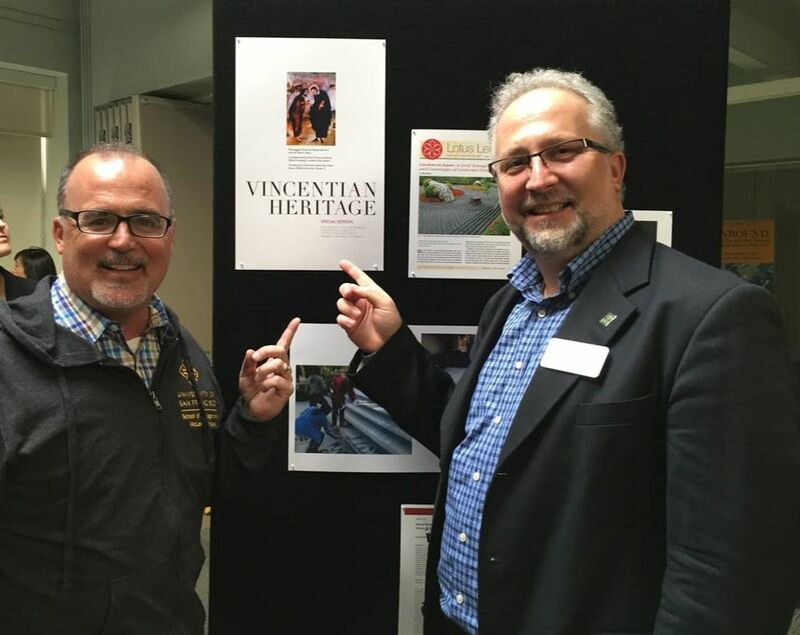 Dr. Tavanti with Dr. Tom Maier highlighting a joint editorial work on Jesuit and Vincentian values for hospitality leadership and refugee service management. Photo February 2016.